Yellowknifers might have a hard time sympathizing with Lloyd Thrasher, but his story is among those that show the complex long-term effects of colonization. Thrasher, who is of Inuvialuit and Gwich'in descent, is one of the many children of residential school survivors living in the North. While many have shared their experiences of breaking the cycle of abuse and trauma, not all are success stories. Many, like Thrasher, wind up in the criminal justice system or battling addictions. Thrasher's name is familiar to some in the N.W.T. for his lengthy criminal record, including convictions for assaults, property crimes and theft. Perhaps most well-known is his conviction in 2011 for stabbing a woman's dog to death. Since then, local news headlines have referred to him as "dog killer Lloyd Thrasher." Now, Thrasher says he doesn't know what to say about the incident. "I spent 18 months in jail and I'm pretty sure that that's enough time to pay for what I did. I don't think I need to pay for it anymore," he said. Thrasher is currently facing charges of breaking and entering, possessing a break-in instrument, and failing to comply with probation. His last conviction was in August 2017, when he was sentenced to 11 months in jail for breaking into a woman's home, then resisting arrest and threatening an RCMP officer. Fewer people know of Thrasher's background. A 2017 pre-sentence report indicates he has been impacted by his upbringing in a number of ways. Thrasher himself recognizes this, saying everyone makes choices based on their understanding of right and wrong. "If you grew up the way I did, and the things that happened to me happened to you, you'd probably be in the same situation as I am," he said. 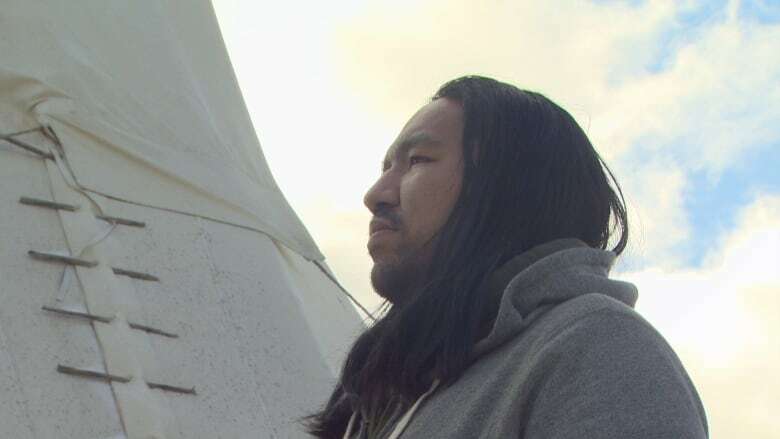 Thrasher was born in Inuvik on Aug. 24, 1987, but grew up in Aklavik. Court documents paint a picture of an unstable home life where many of his physical and emotional needs were not met. "Lloyd has experienced a considerable amount of hardship and sadness. He apparently had little in the way of structure, predictability or consistency during his formative years," reads thepre-sentence report, which was prepared by a probation officer. When he was two years old, Thrasher's parents split up and he bounced between their homes, those of extended relatives and various social workers. INTERACTIVE | Did you live near a residential school? 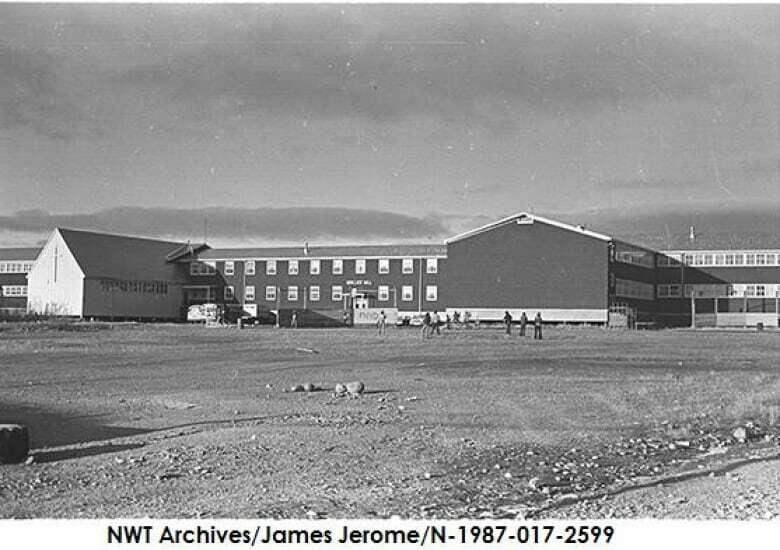 Thrasher's mother, Mary Louise Thrasher, stayed in Grollier Hall — a Catholic residence for residential school students in Inuvik — as a girl, where Thrasher said she was abused. As a result, Thrasher said she used alcohol to cope. It caused irreparable damage to her liver, which led to her death in 2013. "She drank a lot, just about all the time." Thrasher said what he remembers most from his childhood is spending time at jamborees and Christmas concerts and going to Moose Kerr school. He also describes it as being like the Lord of the Flies, saying neighbourhood kids had little supervision. "[We'd] go out first thing in the morning and stay out all the way, the last light of the night sometimes, and late into the night until the bylaw officer would come and chase us or catch up with us and chase us home," he recalled. When he was 12 years old, Thrasher was sent to a residential treatment facility in the South. There, he claims, he was physically abused. Court documents show Thrasher may have been mistreated by some staff, including an incident in 2001 where his arm was broken when he was improperly restrained. Leaving the facility at 15, Thrasher returned to the Beaufort Delta but was unable to live with his father. Since then, he has largely been on his own. Thrasher said he ended up living in an abandoned house in Yellowknife while trying to complete high school. "I was kind of sneaking in, sneaking out of there and sleeping in this place with no water and no heat and stuff and during the daytime going to school," he said. "I got pretty far with it but I wasn't really prepared for the level of education they were trying to teach me. Not then anyway." 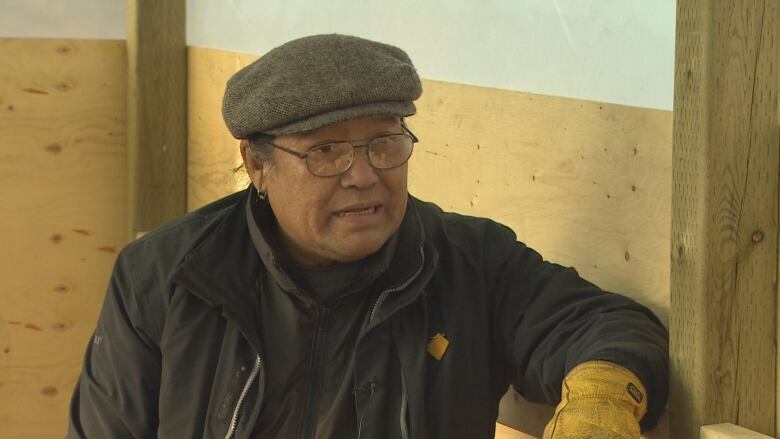 He eventually earned his GED diploma in 2013 while incarcerated at the North Slave Correctional Complex in Yellowknife. Despite the challenges he faced, Thrasher said playing the guitar was a means of escape and he had support from friends in the arts community. Today, he still has ambitions to pursue a music career. 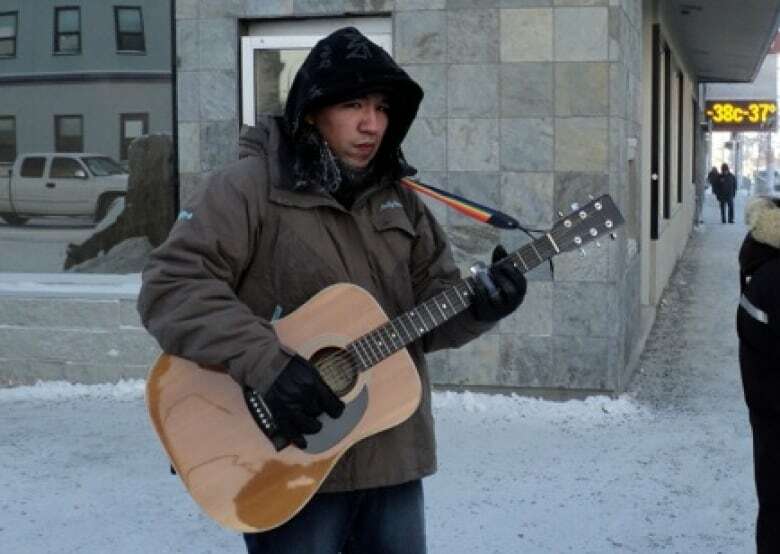 "My intentions are to write and record songs, make entertaining music to inspire a younger generation of Aboriginal kids to pick up an instrument rather than picking up drugs or alcohol," he said. But Thrasher said he lost much of that support after his conviction in 2011. Court records also show he has exhausted many of the other supports available to him. Research indicates that Thrasher's experience is not uncommon for children of residential school survivors. Amy Bombay is an Anishinaabe researcher from the Rainy River First Nation in Ontario and an assistant professor in psychiatry and nursing at Dalhousie University in Halifax. She said research has shown if someone's parent or grandparent attended residential school, they're at an increased risk for psychological distress, problematic substance use and chronic health conditions. They're also more likely to have contact with the child welfare system and criminal justice system, both as a victim and a perpetrator. 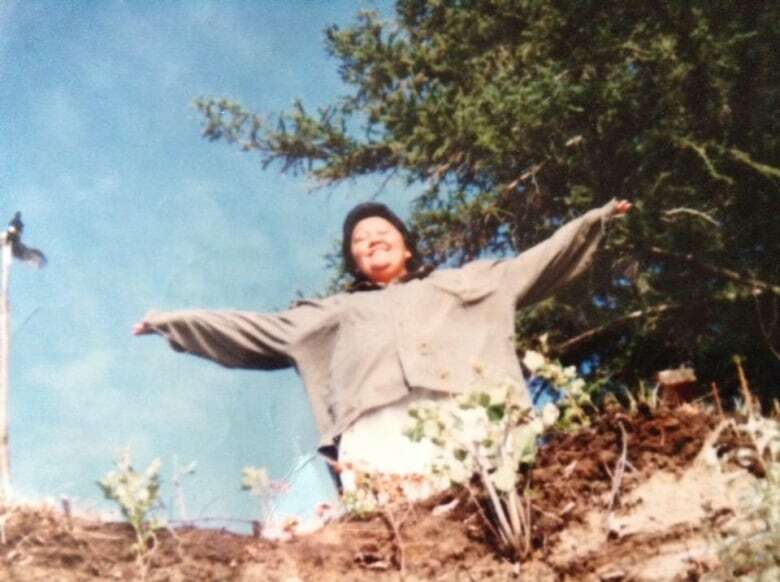 "When we looked at the children of residential school survivors, they were more likely to report being exposed to all types of childhood adversities," she said, noting survivors were deprived of traditional parenting models. Some research, focusing on the children of Holocaust survivors, also suggests that trauma can affect the genes of subsequent generations. Bombay said when it comes to healing from trauma it needs to be done collectively as a community, not just on an individual level. "I think there needs to be other approaches and that we need to realize that we've only scratched the surface and that a lot more healing still needs to happen," she said. It's not clear where Thrasher is on his healing journey, but there are people who want to see him succeed. 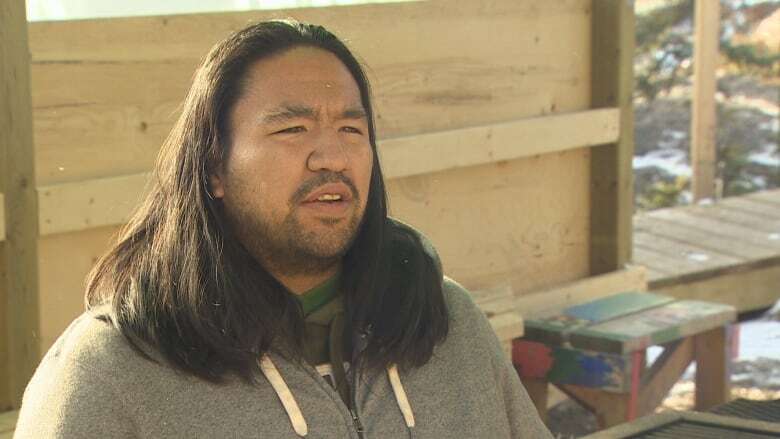 William Greenland is a traditional counsellor with the Arctic Indigenous Wellness Foundation, which runs an on-the-land healing camp in Yellowknife. He's also a child of residential school survivors. "Nobody told us right from wrong growing up, nobody told us 'that's not the way to be,'" he said. Greenland acknowledges Thrasher has hurt others but said he still has many good qualities. "People need to look at him in a better lens than we have been over the years. Yes he's got himself into a lot of trouble, but if we support him and guide him and put our trust back in him, maybe things will turn around for him and he'll give back to the community," Greenland said. "We need to walk with him, not away from him." As for Thrasher, his struggle continues. "There's never going to be a time where I'm completely healed throughout my life," he said. "It's all part of a journey that you step up and take if you're planning on sticking around for awhile." This story previously referred to Grollier Hall as a residential school. In fact, it was a residence for children attending residential school.